The following is from my column "About Face" - a regular series about the Beauty Bliss journey from clicks to bricks. Written for NZ Retail magazine, it is also published on The Register. Image by Kerryn Smith. 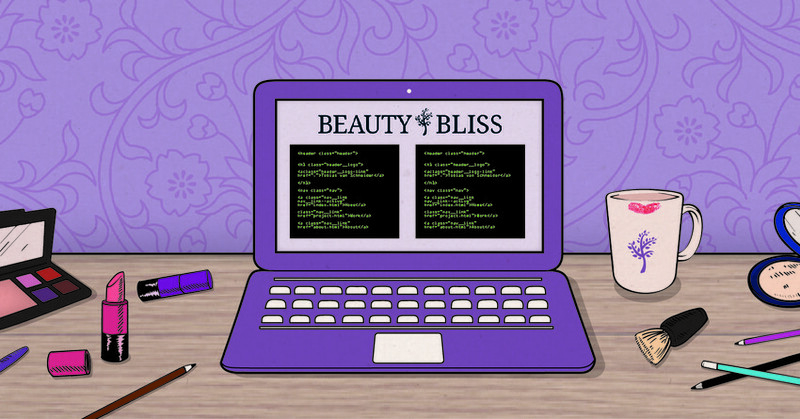 In a regular series about Beauty Bliss' journey from an ecommerce store to a bricks-and-mortar store, owner Toni Cox shares the latest developments from Beauty Bliss land. This time, it's about learning how to juggle inventory, POS presentation and theft and security. Expanding into bricks and mortar involves a bit of making it up along the way. 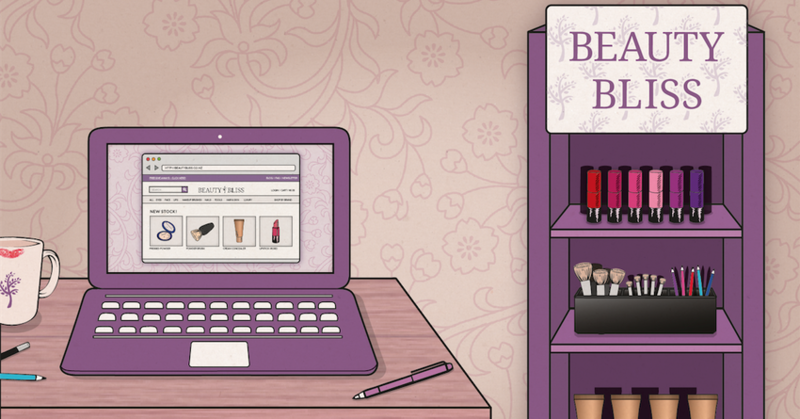 Toni Cox, owner of Wellington cosmetics start-up Beauty Bliss, takes us on her store's journey from clicks to bricks. Should you hire a Social Media Expert that doesn’t use social media?